This post was created to discuss natural remedies for aortic valve stenosis for those who have been diagnosed with stenosis or worried about developing aortic stenosis. Valve disease is from inflammation. Follow these steps to avoid inflammation. Eat organic and responsible Paleo. Grain (especially gluten), sugar, soy, and corn cause inflammation. Avoid them. Get sunshine to your body and certainly your chest. Let the energy from the sun get into your chest and help the valve. Get sleep. 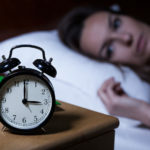 Sleep is a time of repair. 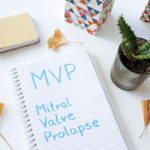 The body will preserve the health of the valve better if it is rested and allowed recovery time. Get adjusted. The brain and nervous system innervate every organ in the body including the valve and the organs (like the liver) that could lead to valve inflammation. Walk barefoot. Let the energy from the Earth keep blood flowing. Avoid chemicals. 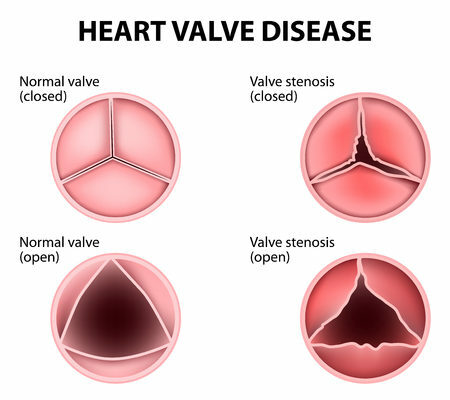 Valve disease is from inflammation and chemicals lead to inflammation. Stay well hydrated with quality water. We love the Pristine Hydro system. Pellegrino in glass too. 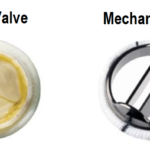 Supplements- here are several options when it comes to keeping the valve healthy for a long as possible. I think “some” degree of reversal is possible. At least, let’s push surgery into the future as far as possible. Super K– 1 cap 2x per day. Aggressive way to keep calcium in the bones and out of the valve. Curcu Gold– 1 cap 2x per day. Tremendous anti-inflammatory. Heart Beet– 1 teaspoon per day. Many benefits. Superfood– teaspoon per day day. 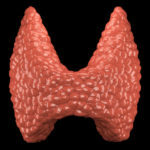 Excellent for lipids and inflammation. Flow– 1 cap 2x per day away from food. Natural blood thinner. Berbe 2 caps 2x per day. This is the do-everything supplement. Get tested- We suggest Vibrant America, Wheat Zoomer, Vibrant Micronutrient as baseline tests. Optimize your body based on the results. This list is educational and should not be taken as medical advice. Discuss with your doctor.